In order to prevent these issues from showing up, it’s crucial that the flooded area is immediately taken care of. If you fail to take action, the structural integrity of your building and your health will be compromised. However, removing floodwater from your crawl space or basement isn’t an easy task. 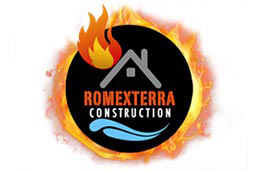 Thankfully, property owners in Greater Chicagoland areas can always contact Romexterra Construction for help. Our company has been offering reliable water damage restoration services since 2003 and has experience handling all types of water-related catastrophes. 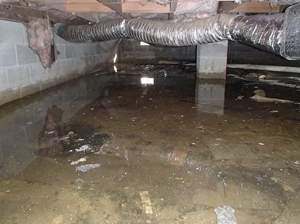 When dealing with a flooded basement or crawl space, getting rid of the floodwater should be our top priority. 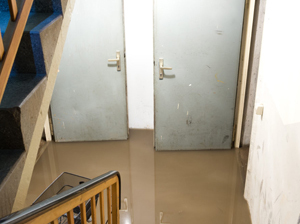 At Romexterra Construction, we’re very familiar with the horrors of severe water damage, so we use the latest water extracting equipment to drain as much water as possible - as quickly as possible. Once the floodwater is taken care of, we’ll thoroughly inspect the area and manually remove any remaining moisture and water. We’ll also actively search for cracks or leaks and seal them appropriately. Afterward, we’ll use several drying equipment and strategies to reduce the moisture levels in your crawl space or basement. Finally, we’ll disinfect and sanitize the affected area to prevent mold and other waterborne hazards from spreading into your home. Aside from handling the water damage, you can also count on Romexterra Construction to assist you in filing a water damage insurance claim. Our restoration specialist will gladly assess the severity of the aftermath and make a detailed list of the contents you’ve lost to the disaster. 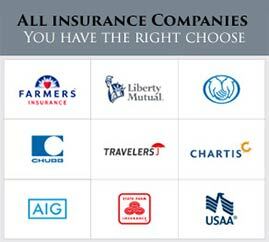 We’ll also review your current insurance with you to help you determine how much coverage your policies offer. Plus, we’ll work directly with your insurance company and insurance adjuster to negotiate an estimate for the restoration work. Crawl space and basement flooding disasters can occur when you least expect them, so our emergency services are available 24/7. 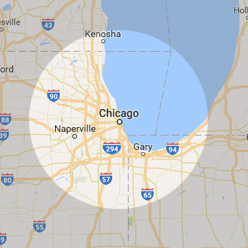 Contact us at 312-313-2426 for restoration services in Greater Chicagoland.